Join Mike and James (with a little input from engineer/producer Brandon) while they discuss a wide range of topics in the fitness/wellness/healthy lifestyle categories - and much more! 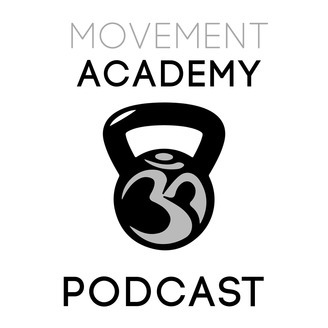 The Movement Academy Podcast welcomes Bergmann Fitness, http://bergmannfitness.com/! 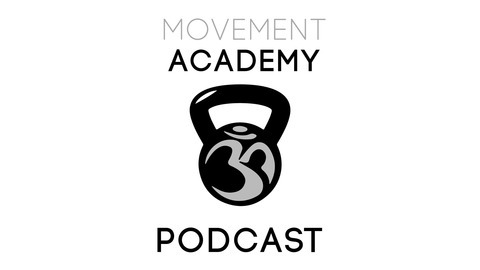 Beth and Eric Bergmann discuss their combines 25 years of fitness training and the joy of a lifestyle devoted to helping others achieve their goals.